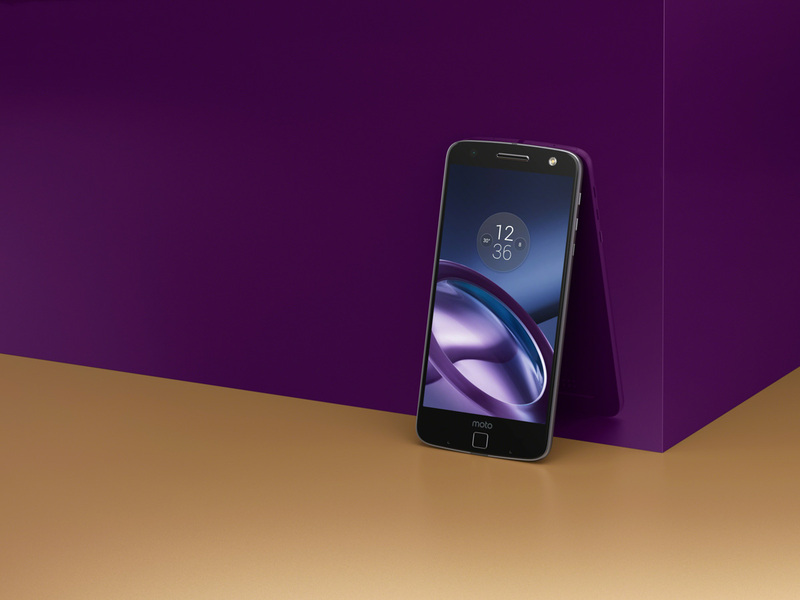 With the Moto Z and Moto Z Force (along with their DROID Edition variants) now official, you are probably wondering how and when you can get one. Well, I have really sh*tty news on that front, unfortunately. Why? Because Motorola went the exclusive route to start. Yep, ready to hear about this? The Moto Z and Moto Z Force will first arrive in the US as DROID Edition exclusive phones for Verizon this summer. If you aren’t a Verizon customers, you’ll be able to buy the Moto Z later in the fall. You’ll notice I only mentioned the Moto Z and that’s because the Moto Z Force, with its shatterproof display, is a Verizon exclusive completely. The Moto Mods that snap on the backs of the Moto Z will be available at the same time they launch on Verizon. In somewhat decent news, the Moto Z will be released as an unlocked phone in the fall, though we aren’t sure how unlocked it’ll be, meaning, we aren’t sure if it’ll be as unlocked as a Nexus or the Moto X Pure Edition, with connectivity on all major networks. If you are a global Moto Z fan, you can expect a launch in September. Full specs or each device can be seen here.